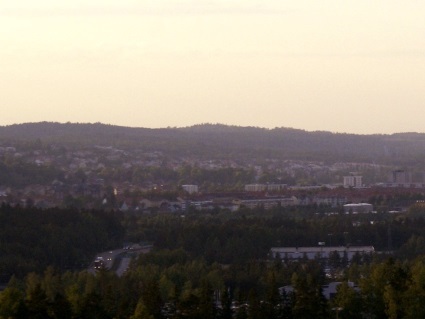 Jonkoping is a city in southern Sweden. of Sweden's second largest lake, Vattern. and the road between the provinces Ostergötland and Vastergotland. This was rather natural due to the geographical position of the city at the southern end of lake Vättern, which divided the two counties. 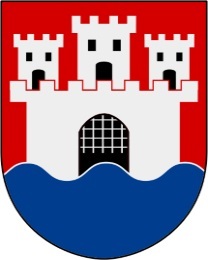 On 18 May 1284, Jönköping received rights as a City in Sweden as one of the first communities in the country. et des Pages Blanches Jonkoping.